Written and directed by Joel Edgerton, The Gift is a psychological thriller that comes out of nothing to bring a nice surprise. In times when most of the new movies that hit theaters can hardly impress the savvy fans, it is always a pleasure to find one that does awake deep emotions. 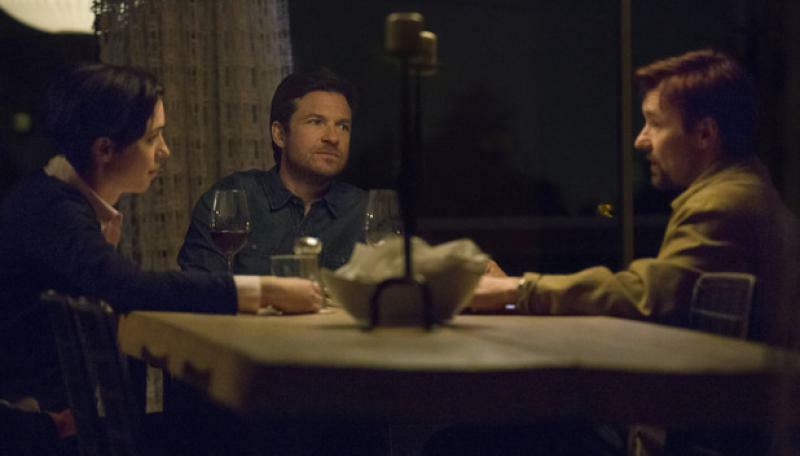 The Gift features a trio of actors with talents near perfection - Jason Bateman, Rebecca Hall and Joel Edgerton. The plot revolves around a creepy guy who gets involved by purpose with the life of a happily married couple. This is not the traditional story about a stalker, though. This is more about how the past always comes to haunt you. Also, it shows in a brilliant way what happens when you poison other people's mind with ideas. It can only trigger an unexpected dramatic outcome. The film has an intriguing part which draws some bizarre excitement. As you watch it, you think you know this type of movies and can predict the end, but then a jaw-dropping twist happens and leaves you speechless. The Gift tells the story of Simon and Robyn, a nice young couple who move to California. The new beginning in their life is marked with another happy event - Simon's big promotion at work. Simon is living the dream – climbing up the career ladder as building a new home with his lovely wife, it seems like nothing can get in his way. Then he meets an old friend from school. This encounter is about to change his life forever. As Simon and Robyn are buying furniture for their new house, they run into Gordon Mosley - Gordo. It appears that Gordo knows Simon pretty well because they used to go to the same school together, 25 years ago. Strangely, Gordo pays a few visits at Simon's house in broad daylight and tries to befriend with his wife. Filled with many highly tense scenes, the movie makes you wonder which one of the three damaged souls – Gordo, Robyn or Simon will snap and turn everything upside down. Every scene hints that something is wrong. If you look in their eyes, you can see so much pain. You could expect many things to happen, but in all likelihood won’t expect what actually happens. For the first time in his career, Jason Bateman finally gets the chance to reveal his true potential. The funny awesome guy Jason Bateman, as we know him from movies like Horrible Bosses, is completely gone. You won’t see a tiny spark of his comedian's self. As he plays Simon, you actually see that character because this time the actor entirely disappears into this role. 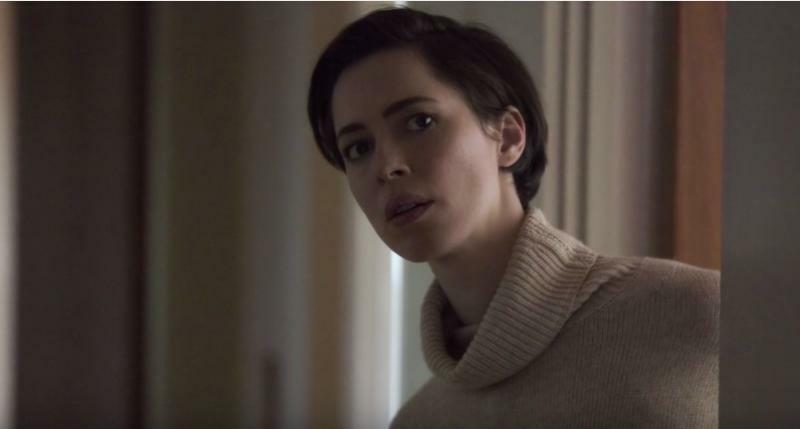 Rebecca Hall also gives a notable performance. She makes a perfect match for the role of Robyn, Simon's wife. Joel Edgerton is well known to the audience for his roles in Warrior, The Great Gatsby, and Exodus: Gods and Kings. This is his directorial debut and apparently he has done a masterful job. He managed to craft a complex-knitted mystery thriller to keep the audience on the hook till its very end. Needless to say, the movie draw rave reviews from fans and critics. Edgerton did one more thing for which he deserves to be acclaimed: in the Hollywood era of blockbusters, he made a low budget movie that gained huge success. This gives proof that the audience still craves for quality character-based mystery dramas. Let me remind you the success of other two mystery thrillers – Gone Girl and Before you Go to Sleep. Although The Gift tells a whole different story, it keeps the dark touches and focuses on the suspense. This slow-paced mystery drama deals with the theme of bullying, mistakes made in the past and how they can affect a person’s life at present. There are a few moments that can scare you a little bit so be prepared. If you are interested in the subject of bullying, I recommend reading The Gingerbread House by Carin Gerhardsen. This movie will probably set you in a mood to read such book and enjoy it very much. 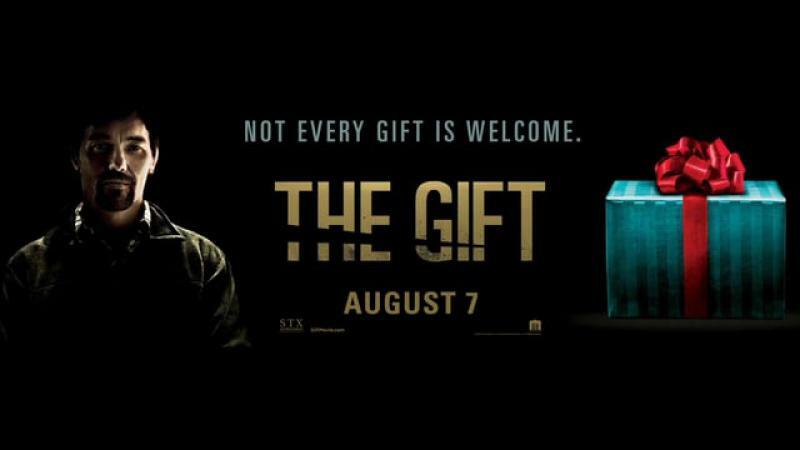 The Gift is an extremely well-crafted thriller and I am looking forward to seeing more from Edgerton as a director. There are colorful rhinestones in UpriverRhinestones which can be used to decorate a variety of things, come and get it, you can enjoy the best price and best product !! !